It is safe to say that we had a blast this past weekend at the first Field + Supply Maker Fair in High Falls, NY. The exhibiting makers and designers had stunning displays of work. 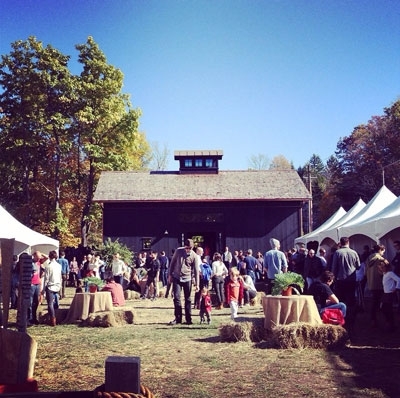 It was a fantastic experience to see the burgeoning creative community of the Hudson Valley collected in one location with the Black Barn as a perfect setting. And Hudson Woods served as a nice extension to the fair, just a 15 minute drive from the Black Barn, people were able to stop by and see many of the maker’s pieces in a home setting. If you missed the fair, all you need to do is search #fieldandsupply on instagram and you’ll get 320+ photos recapping the event. We’d like to share some of our favorites to get you started.